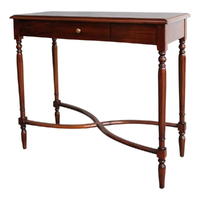 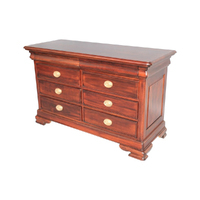 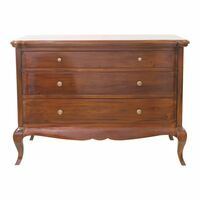 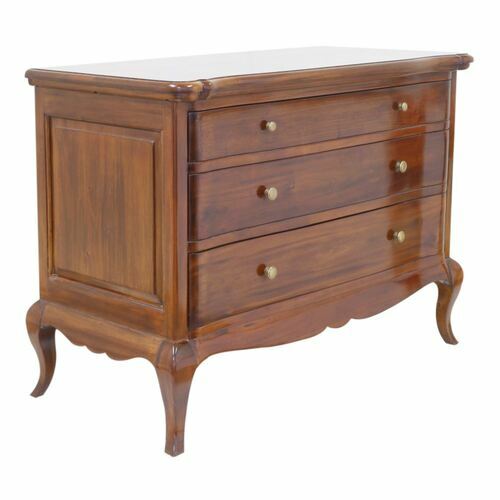 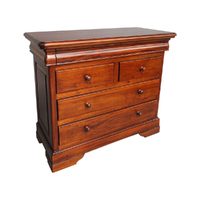 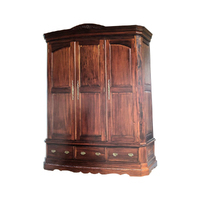 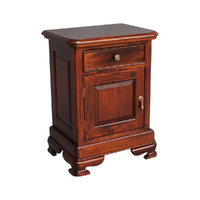 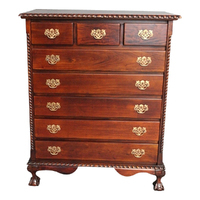 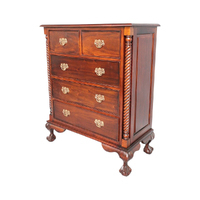 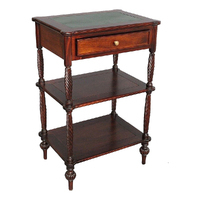 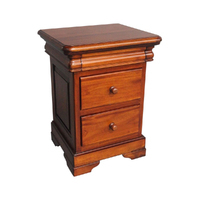 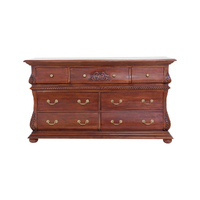 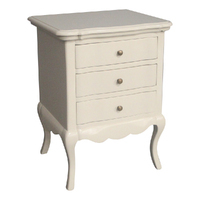 This beautiful Solid Wood French style Chest of Drawers is the masterpiece that will add value to your bedroom. 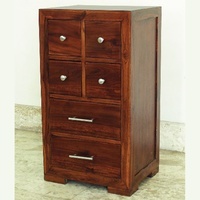 It comprise 3 large drawers. 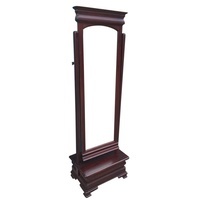 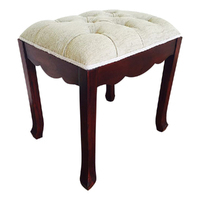 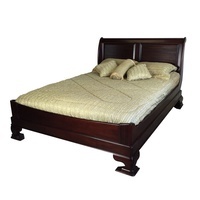 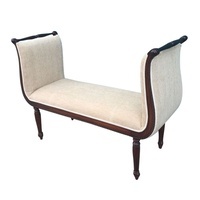 Made out of Solid Mahogany Timber that will last forever. 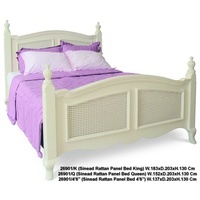 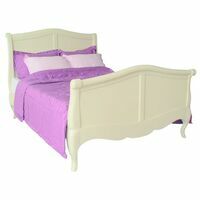 Make 4 interest-free payments of $256.25 fortnightly and receive your order now.